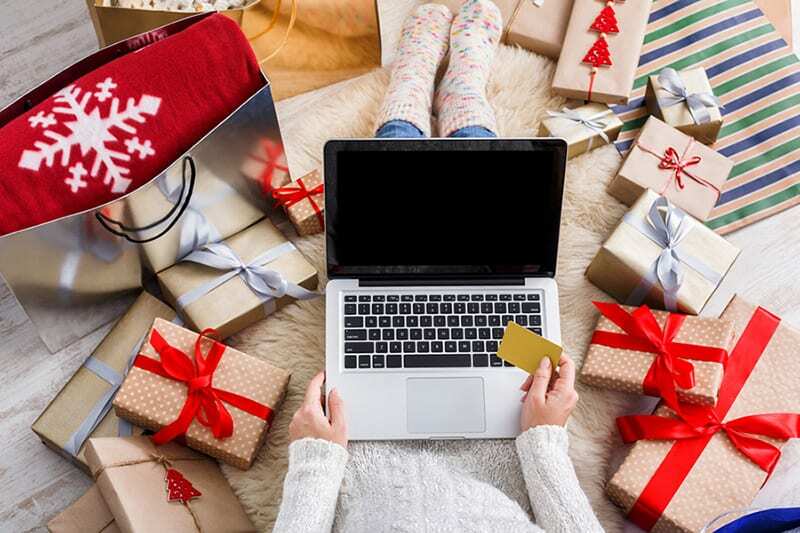 Online shopping tips this holiday season . Instead, go to the site independently to verify the offer or coupon code first, and only then log into your account. Chances are, if it’s a legitimate offer, you will be able to find it right from the website’s homepage. Verify a secured connection. Look for the little padlock in the browser address bar. If you don't see that, verify an encrypted connection, or Hyper Text Transfer Protocol Secured HTTPS (the "s" stands for secured). HTTP is like a postcard, anyone can read it when you transmit. HTTPS is like putting the letter in an envelope. Use a single credit card, preferably with a low limit. Rather than swiping multiple credit cards, or even worse your debit card that is directly linked to your bank account, it’s best to limit your transactions and therefore your risks wherever you can. Opt for using secure payment services when available. Services such as Apple Pay, Samsung Pay, PayPal and similar payment services have multilayer security protocol and is likely much more difficult to hack. Develop good password habits. Change them often and use unique ones that are hard to guess. ‘Tis the season for cybercrime activity. Shop only on credible websites or with reputable brands that you trust. Be wary of sites that offer too-good-to-be true offers. Don't expect to get something for free or super cheap. Trusted sites give you nice discounts. They don't give you the goods for free. Don't use free Wi-Fi when making online purchases. Use your own data plan. You can't afford to be cheap when it comes to online security. Cyber crooks are intelligent, and will name their network something familiar, like Philadelphia Airport Wireless, and trick you into connecting as a guest so they can see into your device. They can add malware to your device and then when you shop or log into your bank account, they record your sensitive personal information and passwords. Never click on links provided in an email to make a purchase. We talk about it all the time, Phishing emails are the number one method for identity theft. Instead, go to the site independently to verify the offer or coupon code first, and only then log into your account. Chances are, if it’s a legitimate offer, you will be able to find it right from the website’s homepage.